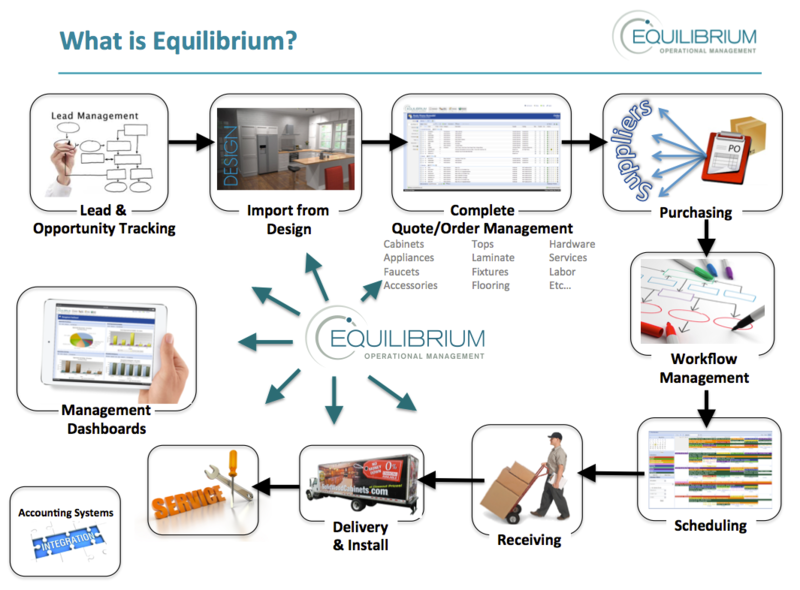 Equilibrium is ideally situated between design and accounting and brings your whole operation together in one integrated solution with powerful quoting, ordering, scheduling and process control features. 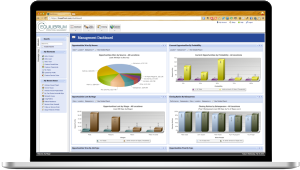 Get visibility: Monitor and control your operation so you can see everything. Streamline: Convert your operation into a simple series of steps that even your grandmother could follow. Analyze: Measure and improve all aspects of how you sell, order and execute a job.